Nobody likes criticism. It’s often unsolicited and rarely fun. Many times, we reject our critic’s words because of the harsh spirit in which they are spoken. Yet God can take even a wrong attitude, bad timing, or harsh tone of voice and still tell us something we need to hear. That’s why we are wise to pay attention when someone critiques us. 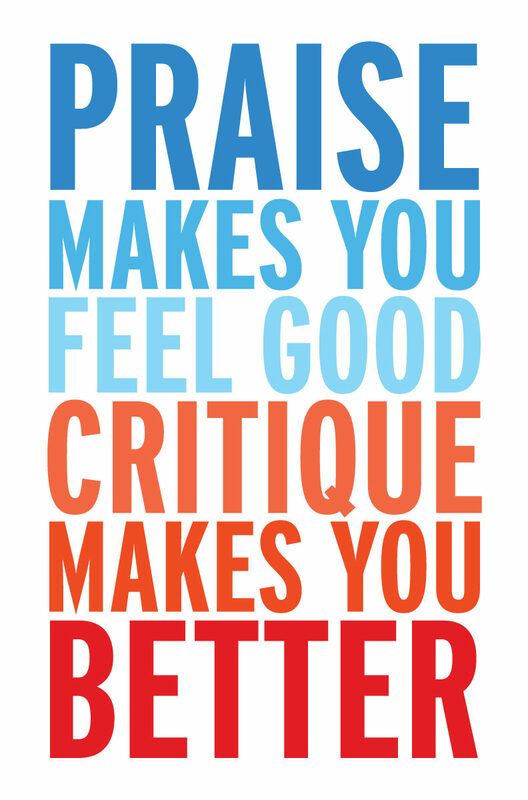 Invited or not, criticism forces us to examine ourselves and take notice of weak areas. This helps us discover who we really are and avoid unnecessary mistakes. If we fail to listen, our potential for mental, emotional, and spiritual growth is limited. While not all opinions are valid, it’s important to respond well and evaluate criticism correctly. First, do not immediately reject the comment, blame the person, or defend yourself. Instead, consider what was said and ask God if He’s trying to tell you something. Then, thank the person for his interest in your growth, and explain that you’ll reflect on his observation. If he was sincere, he’ll be appreciative, but if his intentions were negative, this will disarm him. Next, evaluate the criticism and determine what exactly is under scrutiny—your beliefs, your character, your behavior, or God? Finally, view this as an opportunity for growth, and, if necessary, apologize to the person you’ve offended. Jesus died on the cross for our sake, so we as believers are certain of His approval. When we remember this, the disapproval of others will take on less significance and cause less hurt. Then, as we learn to respond correctly, we will be blessed to find ourselves growing.